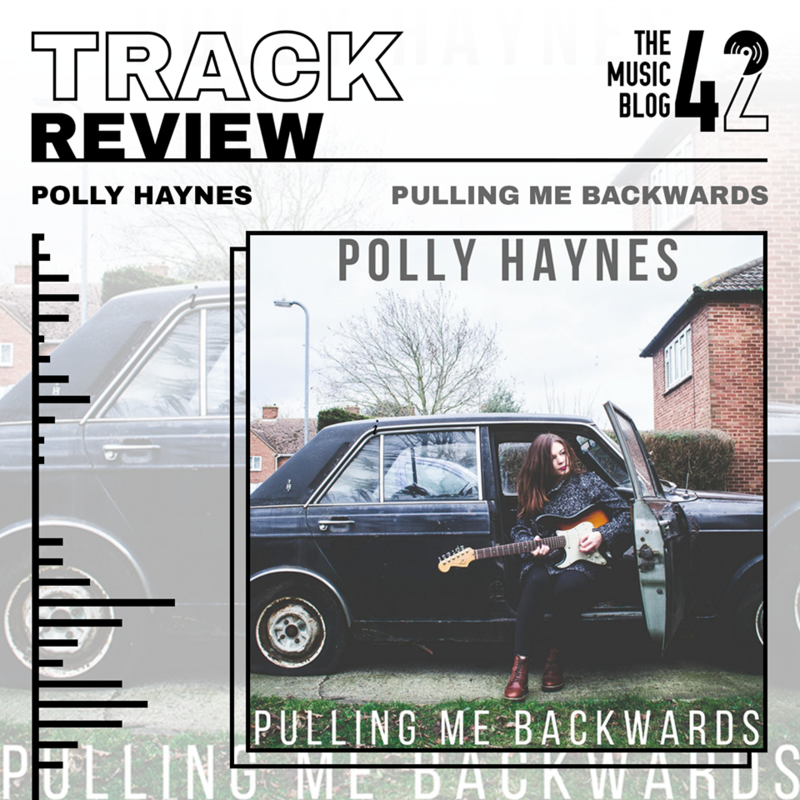 After releasing debut single I’m Fine at the end of March, Essex’s Polly Haynes is back with the release of her new track Pulling Me Backwards. Pulling Me Backwards was released last Friday (11th May) rather unexpectedly, and it’s fair to say that the track has a different sound to her debut single. What we loved about I’m Fine were the powerful vocals and the jazz-influenced instrumentals which gave the song a slow-burning, enticing feel to it, and the new single has a similar vibe. There’s no doubt that Pulling Me Backwards has more of an uplifting sound, helped by the noticeably funky instrumentals and the softly delivered vocals by Haynes. Though the chorus is as simple as four words, it’s definitely one that will be stuck in your head for days. With an EP coming in the near future, there’s no doubt we want to hear more of this jazzy-soul sound that Haynes and her backing band have been working on. These two tracks have definitely made an impression on the local scene, and it’s exciting to hear what else is in store. A music video has been produced for the track, we’ll post a link up on our social media accounts once it’s uploaded!